A new partnership between the arts organisation Snow Water, Tourism Ireland and Bushmills will see new monthly showcases of the best of NI music, literature and film across Northern Ireland’s coastal locations throughout 2019. Starting in Newcastle on 26th January, locations will include mini-festivals in Whitehead, Cushendall, Ballycastle, Rathlin and Portrush. The first event will take place at the Anchor Bar, Newcastle on Saturday, January 26th 2019 and will feature a stunning line-up of Matt McGinn alongside pianist John McCullough, NI Music Prize winners The Wood Burning Savages, a screening of the acclaimed film ‘The Irish Pub’, Whiskey tasting followed by a DJ set from Joe Lindsay. Now in its third year, the award-winning company Snow Water’s vision and title are inspired by Michael Longley’s collection and it aims to provide collaborations with new and established artists, and to promote Northern Ireland’s artistic excellence locally and internationally. They already received the 2017 NI Tourism Innovation Award for their work with Atlantic Sessions and been nominated for two Arts and Business Awards for their partnership working with Bushmills. 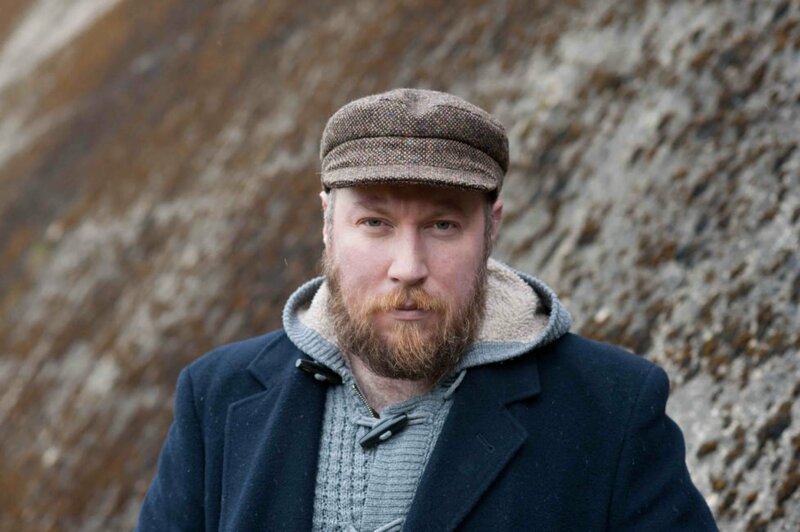 Matt McGinn is a singer, songwriter and producer from the foothills of the Mourne Mountains. You can hear by his warm worn powerful rasping voice and his worldly-wise lyrics that this is not Matt’s first dance. Far from it…In 2018 he released his third full-length studio album, ‘The End of the Common Man’ to great acclaim for both its musicality and strong social message. He will be joined by the extraordinary pianist John McCullough. 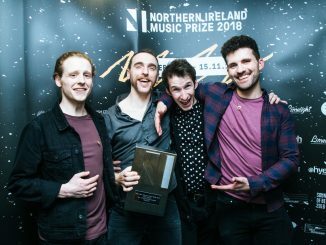 Having just received Best Live Act and Best Album of 2018 for their debut album Stability at the NI Music Awards, The Wood Burning Savages are a fast-paced punk rock band from Derry. 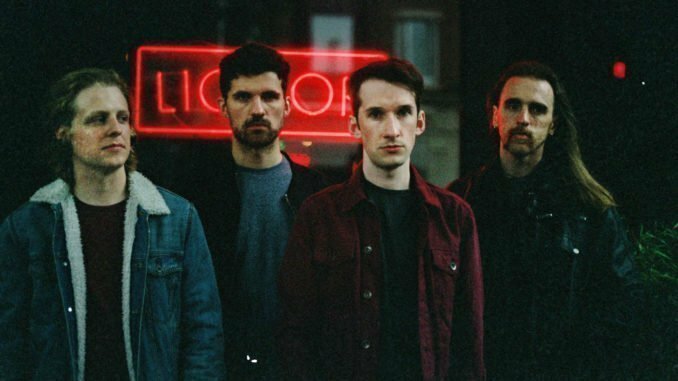 Proudly wearing the rebel spirit of their hometown on their sleeves, with pulsating riffs and a sharp political edge, they are often compared to Manic Street Preachers, Future of The Left and Queens of the Stone Age. The band has been lauded for their frenetic live shows, each night serving up a full-blooded cocktail of breakneck guitars and frenzied anthems. 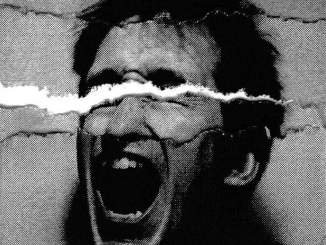 With each track The Wood Burning Savages share gritty real-life tales of disillusion and indignation, giving a voice to a generation more marginalised and divided than ever before. They’ve been championed by BBC Introducing, BBC Radio 1, RTE 2FM and have recently played in session for BBC 6Music and Dublin’s Today FM. Presenter of BBC/RTE television, BBC Radio Ulster, The One Show and a club DJ of nearly 20 years, promoter and DJ, crate digger/explorer of rare and exquisite rhythms for heads, hearts and feet. Creator of the now legendary Palookaville club night in the Oh Yeah centre, expect floor fillers, rump shakers and your new favourite tune you never heard before. The Irish Pub is a celebration of the greatest institution in Irish society, the pub or more specifically the traditional Irish publicans who run them. The characters in this exceptionally endearing film all run and own pubs that have been in their families for generations and it is through their warmth, wit and wisdom that we gain an insight into the heart and soul of The Irish Pub. 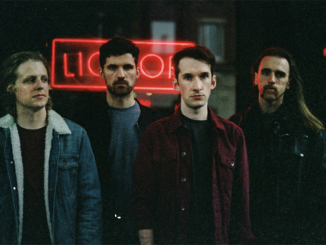 THE WOOD BURNING SAVAGES Announce New Single ‘Purple Heart’ – Listen Now!